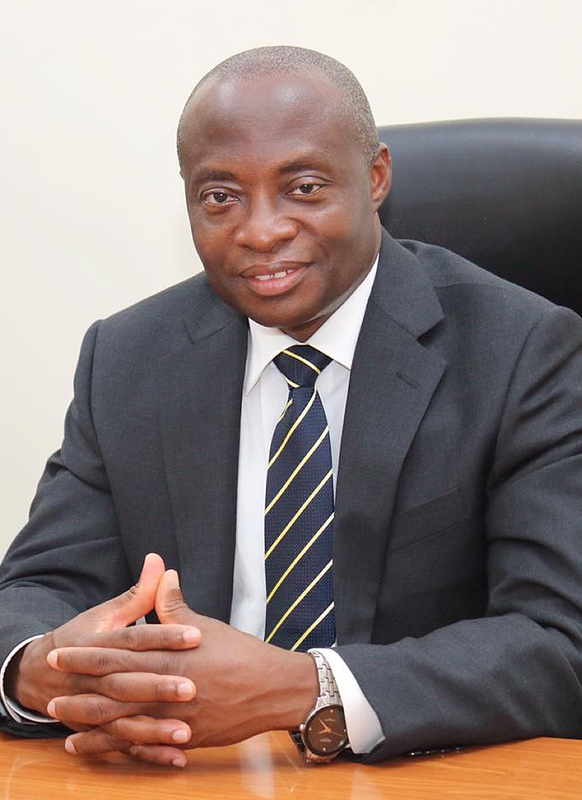 Mr. Awuah joined the ARB Apex Bank Limited on 1st November 2013 as Head of Internal Control Department. He was subsequently appointed to the position of Deputy Managing Director on 4th of June 2015. He holds a BSc in Business Administration (Business and Finance Option) and an Executive Master of Business Administration (Finance Option) from University of Ghana Business School. He is also an Associate of Chartered Institute of Bankers (ACIB). He has 20 years banking experience serving in various capacities.